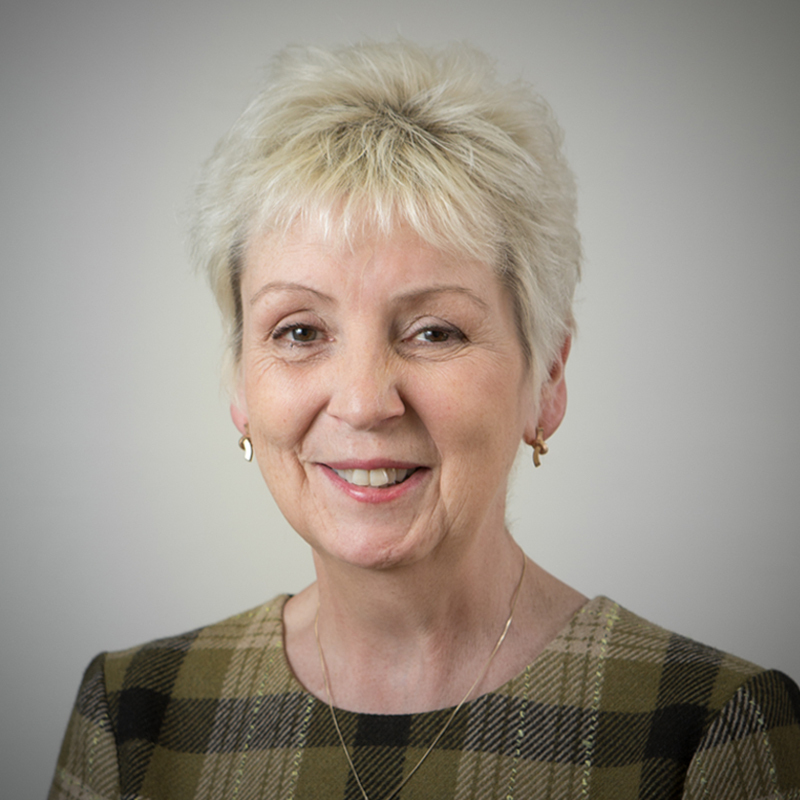 Eileen joined Hindle Campbell in 1987 after gaining a wide range of business experience in the private sector. In 1994 after having worked in most areas of law she was appointed as a partner, specialising in residential and commercial conveyancing. With the changing nature of the law and regulation requirements over the years Eileen has progressively become more involved in the management of the business, maintaining its financial stability and ensuring that its excellent record of Client care is never compromised. As a result in 2013 the firm successfully obtained Lexcel accreditation. Eileen is now the firms managing director and works to keep the business up to date with the demands of the ever changing legal environment without compromising on its standards of legal service provision to the community.